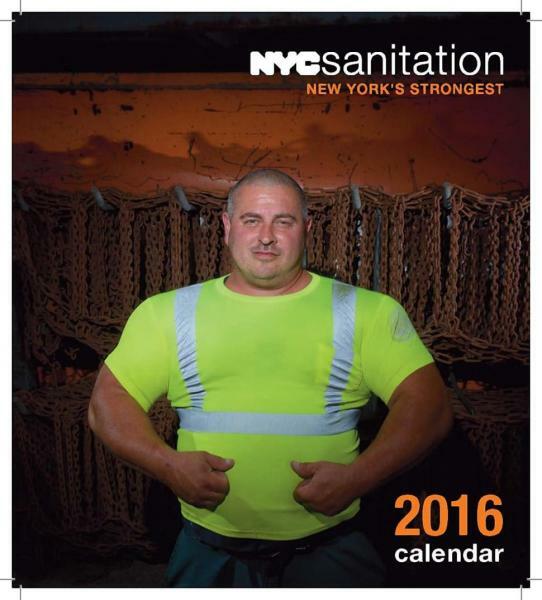 Last week, New York’s Department of Sanitation released its 2016 calendar, featuring 14 of its sanitation workers, dubbed “New York’s Strongest,” according to ABC Affiliate WABC-7. The release marks the first time such a calendar has been released by the department in its 86-year history. Unlike other calendars parading public workers, like scantily-clad firefighters, the sanitation workers are portrayed glamorously, fully-clothed in their uniforms, Michael Anton, the department’s longtime photographer, told the New York Daily News. 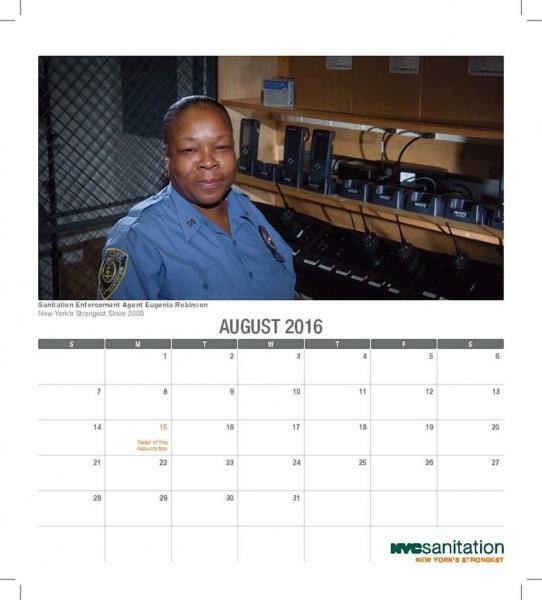 The calendar’s back cover sheds light on the services the department provides and how residents can limit the waste reaching the city’s landfill, according to the newspaper. 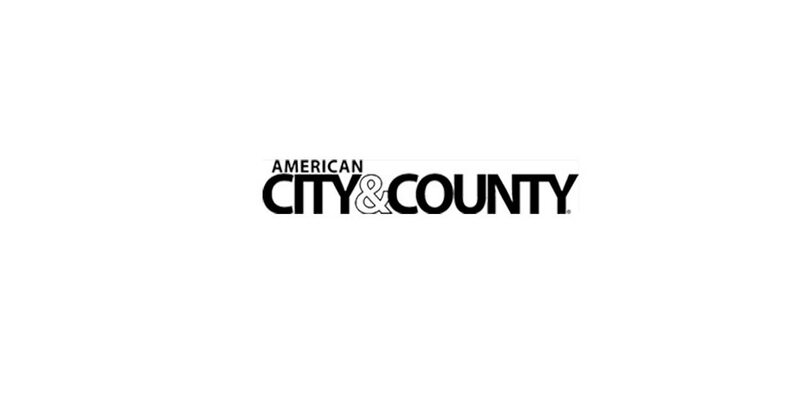 Since many of the sanitation employees are often “faceless,” offering a up-close look at the diverse group of individuals that remove more than 10,500 tons of garbage and 1,760 tons of recycled products every day shows why they have earned the “strong” title, Kathryn Garcia, the city’s sanitation commissioner, told the newspaper. The calendar retails at $14.95 and can be purchased here.